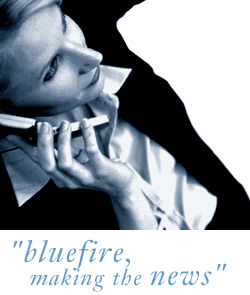 Bluefire Consulting are looking to recruit a Workshop Manager for a role based in Bristol, paying up to £32k depending on experience. The Workshop Manager will manage all technical aspects within the region, and be expected to maintain and improve the quality, safety, reliability and availability of hire stock in a cost effective manner. The Workshop Manager will work for one of the largest tool hire companies in the UK.